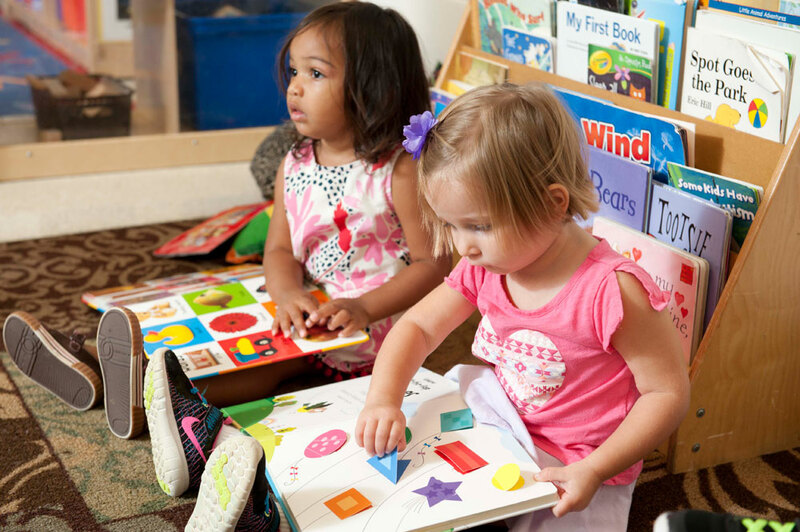 Children in our toddler rooms are developmentally ready for more sophisticated materials and experiences in all areas – language and literacy, math, science, art, and sensory play. 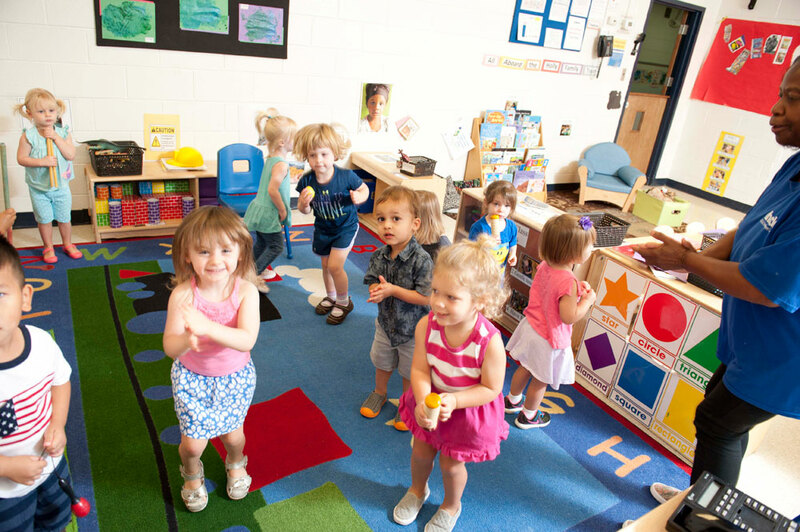 Our teachers nurture our toddlers beginning abilities in cooperative play and steps toward more independence. We continue to develop trusting relationships with students (and parents) and teach through those relationships as in our younger programs. Our maximum group size is 12 toddlers, and our teacher-child ratio is 1:6. Emotions play a big part in a child’s ability to learn. 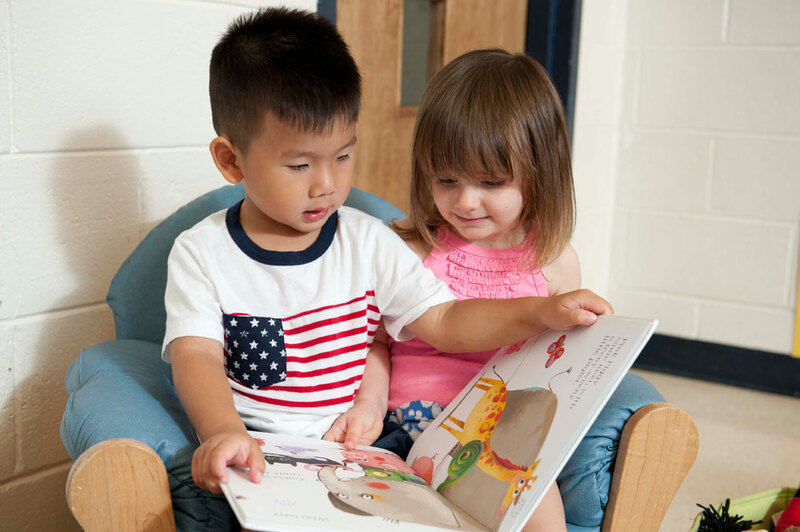 In our toddler program, we focus on helping children cultivate empathy, self-control, and resilience. 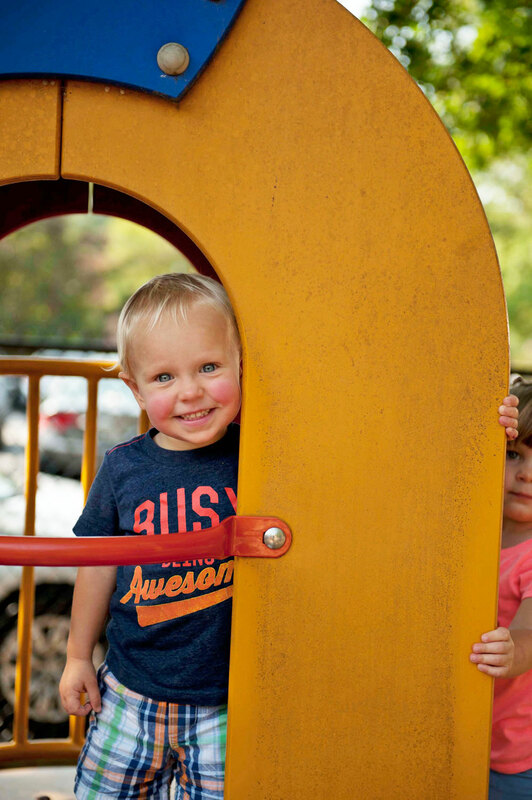 We provide ample support for toddlers as they learn how to play together and communicate effectively, setting the foundation for crucial self help and social skills. Toddlers practice newly learned life skills like hand washing, family style dining, and brushing teeth. They continue developing their gross motor skills and undergo potty training. Toddlers are ready for more complicated academic activities, and we deliver stimulating activities daily. Our toddlers are exposed to environments rich in language and literacy, opportunities to engage in science through exploring nature, messy play, and testing out hypotheses. They also begin the basics of mathematical reasoning, spatial reasoning, and counting. Our teaching staff develops lesson plans based the children’s current development and the Georgia Early Learning Development Standards for children 24-36 months. 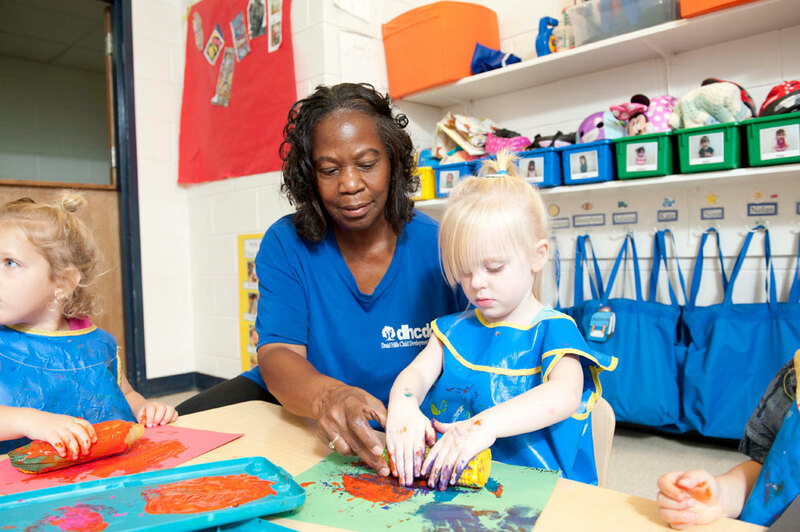 Through the focus and attention of our teaching team your child will flourish in our toddler program! The teachers love but also have a passion for helping the children learn social and emotional skills, along with academics. 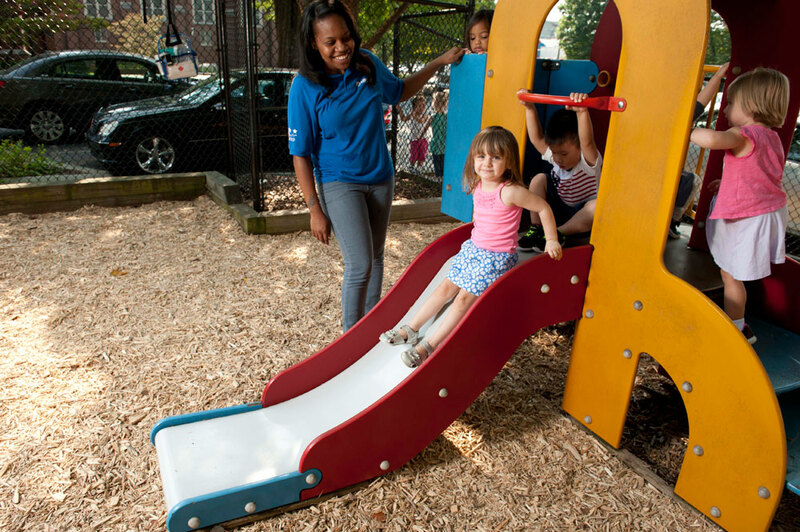 Take a tour and see us in action – learning, playing, growing. 1026 Ponce de Leon Ave.
©2019 Druid Hills Child Development Center. All rights reserved.